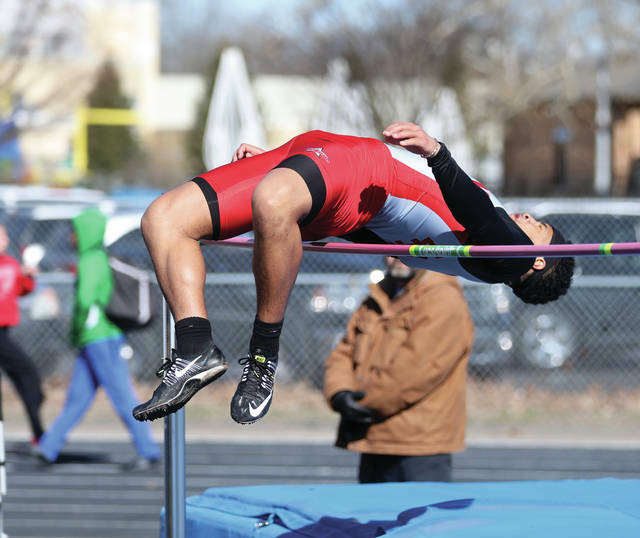 https://www.dailycall.com/wp-content/uploads/sites/30/2019/04/web1_KEVIN-WALTERS-HIGH-JUMP.jpgLee Woolery | Miami Valley Today Kevin Walters, shown here competing in the high jump at the Up and Running Invitational, and the Troy track and field team host the Herb Hartman Invitational Friday. 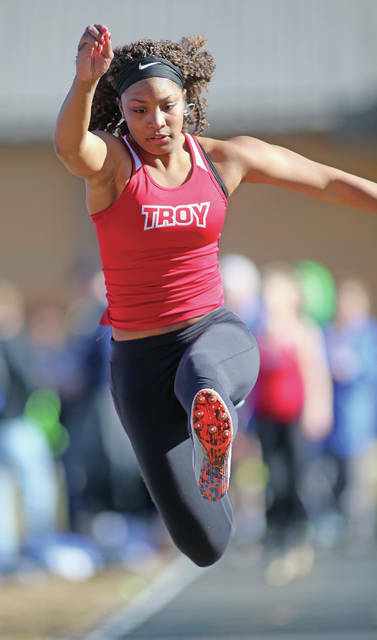 https://www.dailycall.com/wp-content/uploads/sites/30/2019/04/web1_ANNAH-STANLEY-IN-LONG-JUMP-1.jpgLee Woolery | Miami Valley Today Annah Stanley, shown here competing in the long jump at the Up and Running Invitational, and the Troy track and field team host the Herb Hartman Invitational Friday. 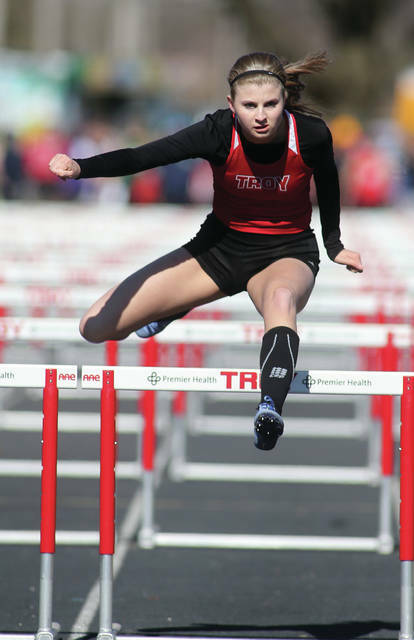 https://www.dailycall.com/wp-content/uploads/sites/30/2019/04/web1_uprunning_goodwin.jpgLee Woolery | Miami Valley Today Jessica Goodwin, shown here competing in the hurdles at the Up and Running Invitational, and the Troy track and field team host the Herb Hartman Invitational Friday.